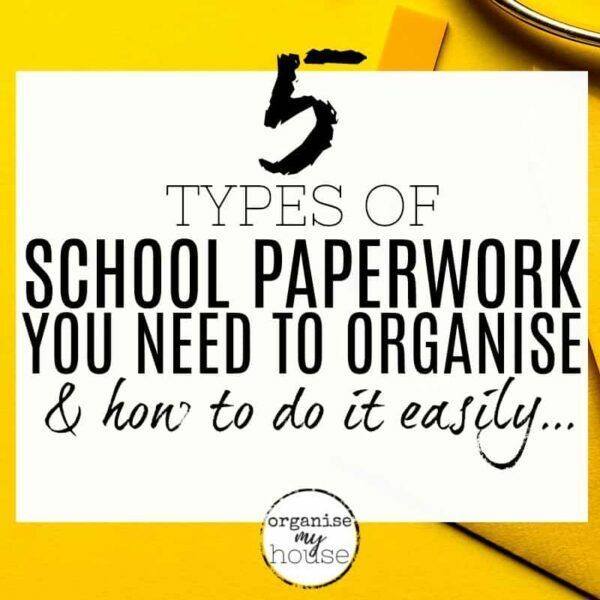 GET THE KIDS ORGANISED FOR EVERYTHING SCHOOL RELATED - WITH LESS STRESS! There really is something magical about the start of a school year. The smell of new, fresh notepads, pens and pencils waiting to be used - bliss! 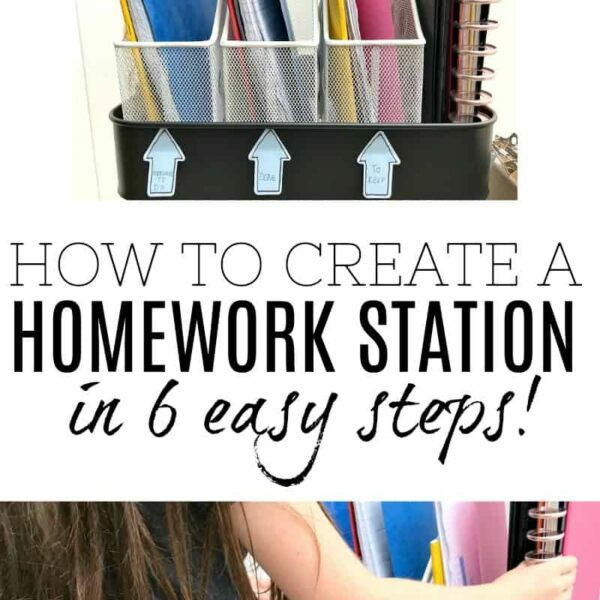 It totally started me on a life time crush on stationary, and now my daughter has the same fondness of it as I do (seems to be quite a common thing - how about you?). Anyway - I digress a little! The point is that back to school holds a newness to it. It is a time for expectations, a time for a fresh start, and a time to treasure. You can find all the posts by scrolling down this page, and I can't wait to see what you think (leave a comment on the post as I always read them). 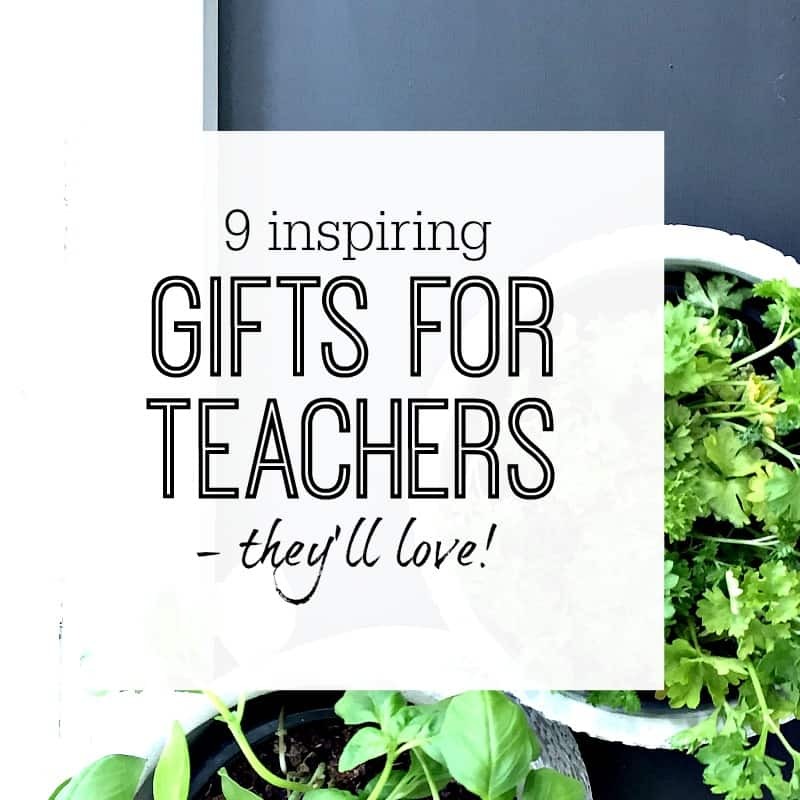 9 UNIQUE IDEAS FOR GIFTS FOR TEACHERS – THAT THEY’LL LOVE! 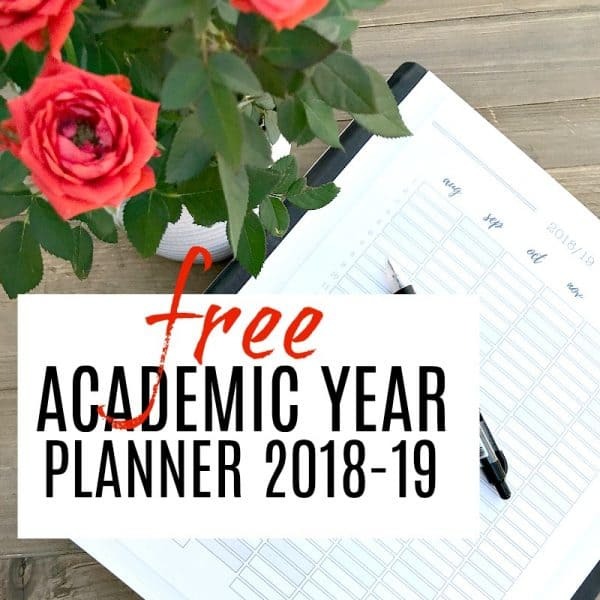 Amazing ideas for unique gifts for teachers for a thank you, for the end of year, or for any other event that needs a present. Make and female teacher inspiration for every budget. Whether your child is at pre-school, junior school, secondary or college - these gifts would be perfect. You can even … [Read more...] about 9 UNIQUE IDEAS FOR GIFTS FOR TEACHERS – THAT THEY’LL LOVE! FREE SIMPLE & EASY KIDS WEEKLY PLANNER PRINTABLE – GET THEM ORGANISED! School started a few weeks ago now, and with that came a variety of changes to all the childrens weekly commitments. Time changes, day changes, new hobbies - lots will have been thrown at you already! 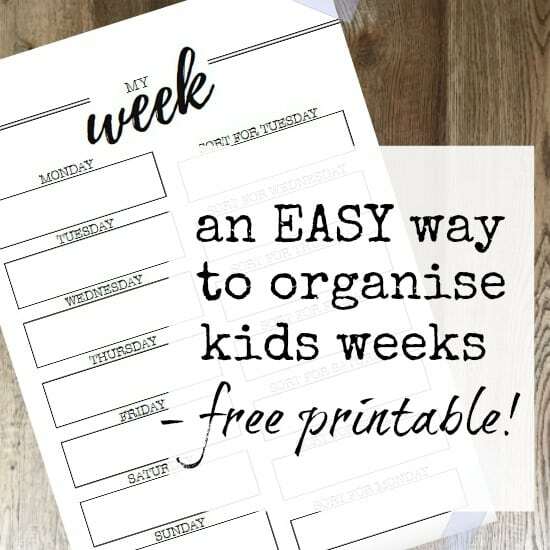 We've been caught out once already with these changes - so ingrained is the schedule from … [Read more...] about FREE SIMPLE & EASY KIDS WEEKLY PLANNER PRINTABLE – GET THEM ORGANISED! WHY FRIDAY IS THE NEW SUNDAY WHEN IT COMES TO PREPARING FOR SCHOOL! I have a thing about Sundays. They can sometimes feel like all you are doing is preparing for the following week - errands and chores galore. 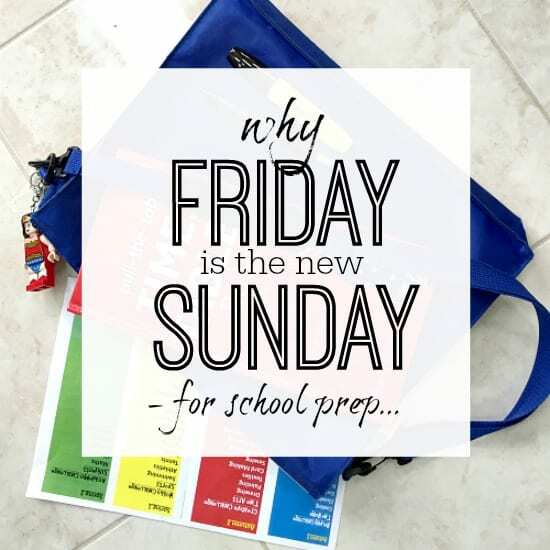 And while I think that some amount of preparation on a Sunday is a good thing, it has to be balanced out with a little each day - so that you can have some … [Read more...] about WHY FRIDAY IS THE NEW SUNDAY WHEN IT COMES TO PREPARING FOR SCHOOL!